Curing the stigma of addiction is no simple task, made evident by the fact that millions of Americans still harbor fear about seeking treatment. Even though it is the 21st Century and scientists have a better understanding of mental illness than ever before, millions of people in the U.S. maintain inaccurate notions about diseases of the mind. Misconceptions and ignorance beget shame, guilt, and stigma; when individuals are made to feel inferior or at fault for an illness they are less likely to seek assistance. The proof of the above reality can be seen in the numbers; facts, in fact, do not lie! The Substance Abuse and Mental Health Administration or SAMHSA reports that only 41% of adults living with a mental health condition in the United States received mental health services in the past year. Far less than half of the 43.8 million (1 in 5 adults) Americans dealing with symptoms of mental illness underwent professional help. Even though there exists ample evidence of the benefits of seeking treatment and learning how to lead a life in recovery, stigma is an oppressive wall standing in the way of healing. 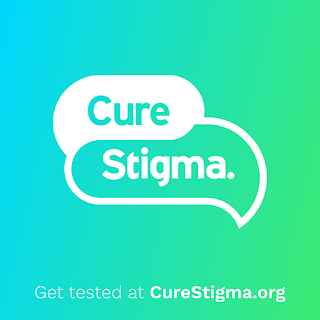 So, during Mental Illness Awareness Week (MIAW), the National Alliance on Mental Illness or NAMI is asking the country to play a role in changing people’s opinions on mental health starting with getting tested for stigma. Men and women are at significant risk when they feel like they need to keep their mental illness under wraps for fear of social penalties. Such persons hide their symptoms from their friends and families at a terrible cost. Left without tools to manage one’s symptoms of depression, post-traumatic stress, and bipolar disorder – for example – individuals often turn to drugs and alcohol to cope with their condition. Self-medication, as it is often described, hardly offers the kind of relief one desires; in fact, using drugs and alcohol to deal only serves to exacerbate a person’s symptoms. It isn’t a coincidence that among the 20.2 million adults in the U.S. who experienced a substance use disorder, 50.5 percent or 10.2 million adults had a co-occurring mental illness. 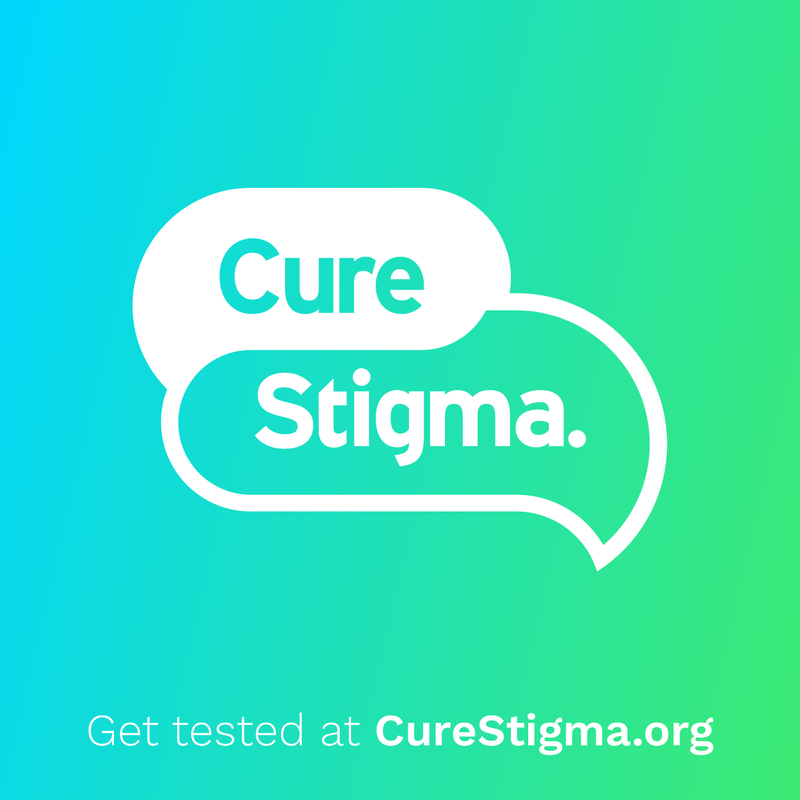 NAMI asks everyone to join the fight against stigma and spread messages of hope to those still suffering. Please click here if you would like to use social media to share information, resources, and support for mental health conditions. At Hope By The Sea, we have extensive experience treating clients who meet the criteria for addiction and co-occurring mental illness. We fully grasp how critical it is that both mental afflictions receive concurrent treatment. Please contact us today to learn how the miracle of recovery can be yours too.